Every Thursday in May and April, 8a.m. This is your chance to see those birds who may be here one week but gone the next. 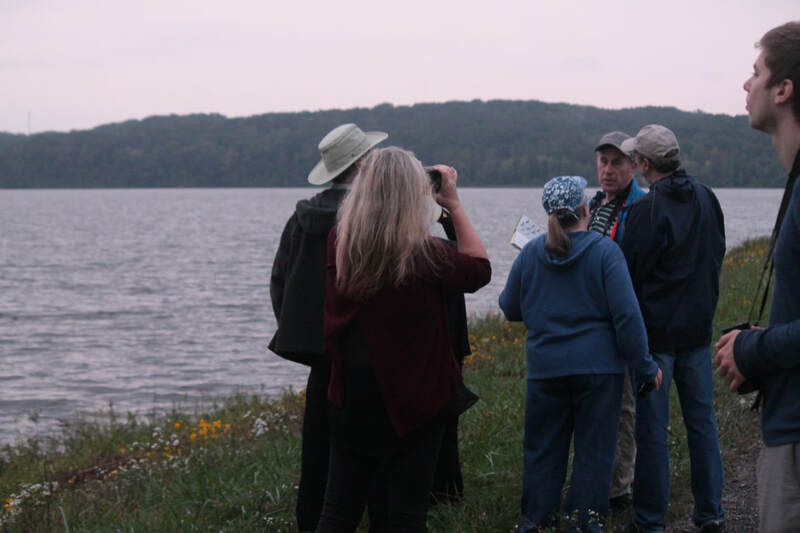 Led by Bird Club member and knowledgeable bird-enthusiast James Ewing, the group walks the trails at a leisurely pace in search of everything from common backyard birds to those amazing migratory warblers. Open to birders of all experience levels! Light refreshments served at the end of the walk. 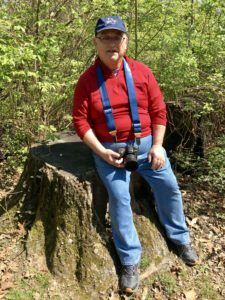 Tim Zgonina is a Bird Club member and talented photographer. His "Shorebirds and Waders" photography slideshow will draw from his library of past photographs and new shots from a recent trip to Florida. Birders of all experience levels are sure to enjoy these portraits and insights into the lives of these long-legged, water-loving birds! His portraits of small, hard-to-catch birds are the envy of other photographers, and his dedication to birding has meant he's been there to catch amazing bird shots that are rarely captured. It's sure to be a great visual experience! Meetings are open everyone with an interest in birds and birding! Share your recent bird sightings, questions, and news. 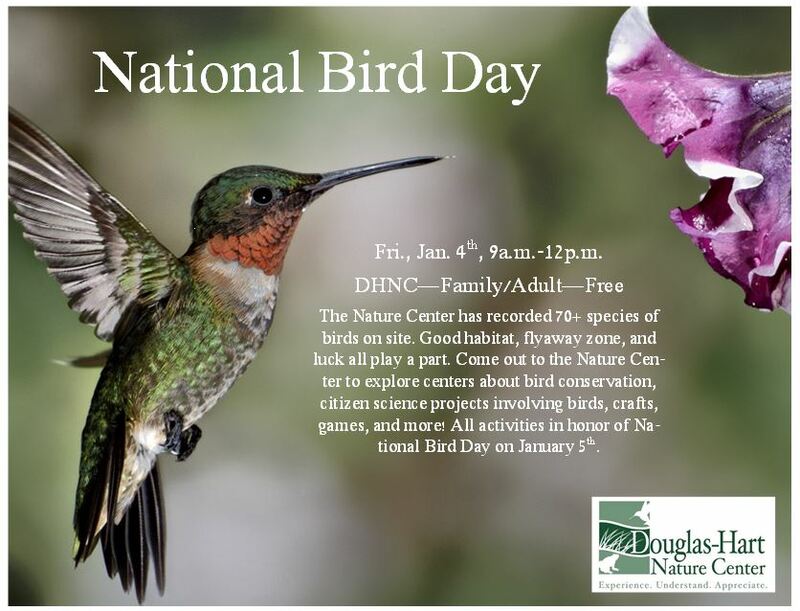 Join DHNC in celebrating National Bird Day! 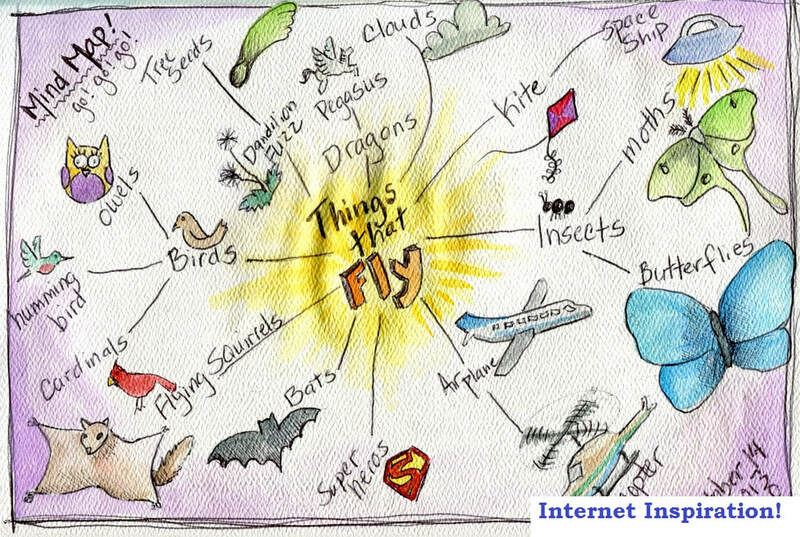 We'll enjoy a unique screening of Bird Club member Jerry Brown's short video compilation of birds and more, "Things That Fly" as well as short preview of another video he produced, "Cartigraphical History of Illinois." We'll wrap up the meeting by exploring a sample copy of Thayer Birding Software, a great birding computer program that may match your needs. Kristin Hoganson is a professor of history at the University of Illinois Urbana-Champaign and the author of three books. 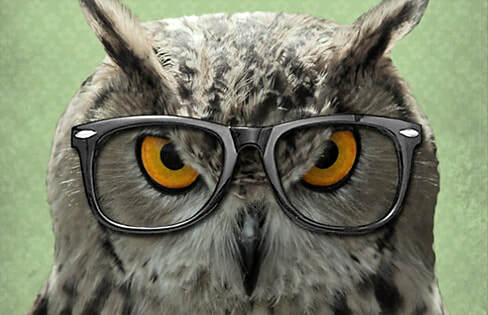 "Economic Ornithology" at the invitation of the EIU Academy of Lifelong Learning. 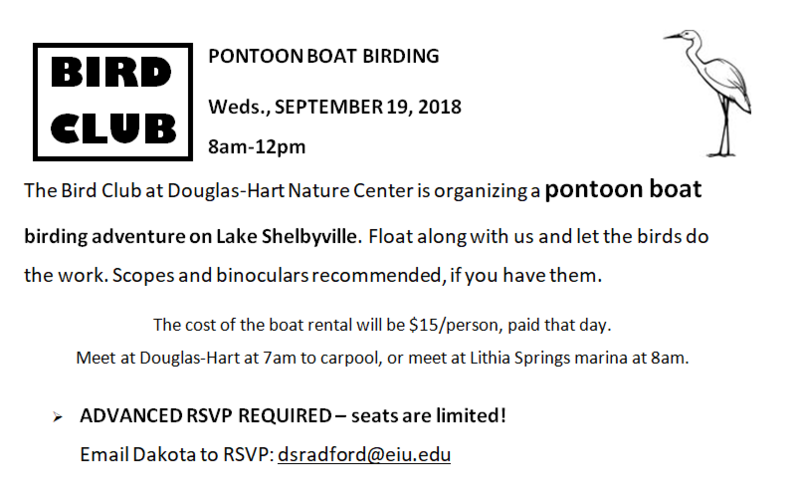 RSVP now for the annual Boat Float! Life as Purple Martin Parents! 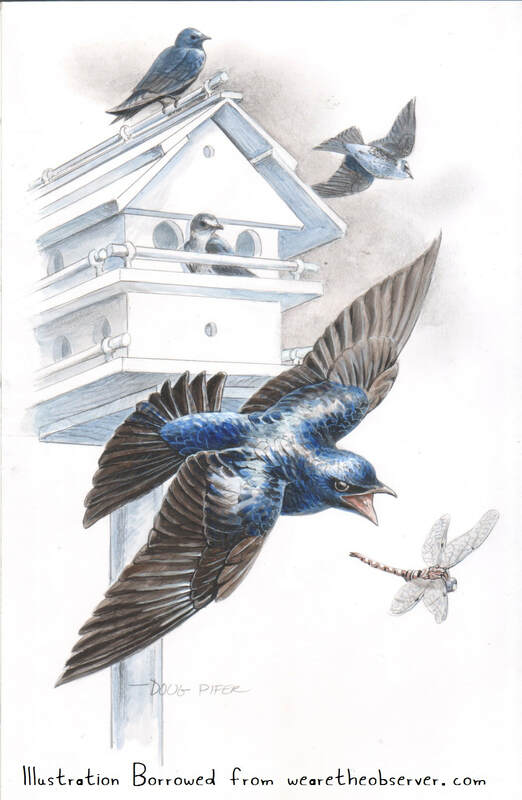 will entertain and educate us about Purple Martins with stories and photos from their own experience from the past couple years starting a Purple Martin colony on their property. We'll learn about the ups and downs of being a new Purple Martin keeper! “A Landscape for Life,” exploring how important native landscaping is to our birds, insects, other wildlife. which explores butterflies as symbols of hope and joy. Special guest Paul Moffett will treat us to a bird show featuring his "Birds of the Confluence" photography. Paul currently resides in western Illinois near the confluence area where the Mississippi, the Missouri, and the Illinois Rivers meet. 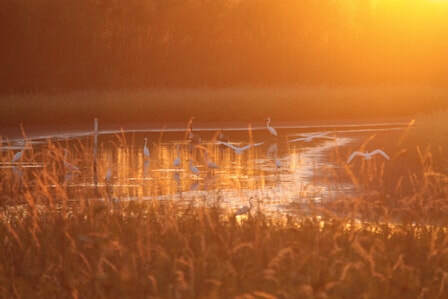 He uses photography to document the huge variety of bird species the frequent the confluence seasonally and year-round. 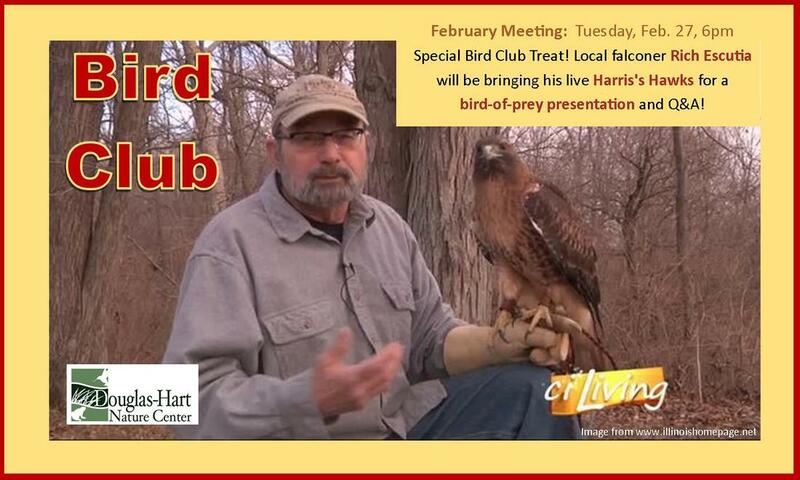 Help us welcome Paul, who is traveling all the way to Coles County to share his passion for birds with our Bird Club! World-traveler and birder Paul Barding will present the second half of his breath-taking slideshow: "The Birds and Wildlife of South Africa, Part 2 of 2: The Great Game Reserves of the East." Thanks to Paul's great photography and stories, we can travel across the ocean and meet exotic birds we've never seen before! Coles-Moultrie Electric Co-op. 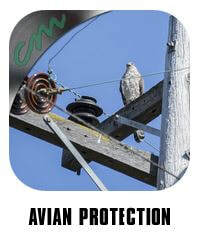 will present a new video and webpage highlighting their new Avian Protection Plan. After that, we will have an optional group bird walk on the Douglas-Hart trails to practice our skills! Bird Club member Jesse Horton will present a selection of his local bird photos, along with tips for local birding locations and photography. February Meeting will have Special Guests! Guest-presenter Mary Jo Adams will treat us to a special opportunity to share her birding experiences in central Illinois. 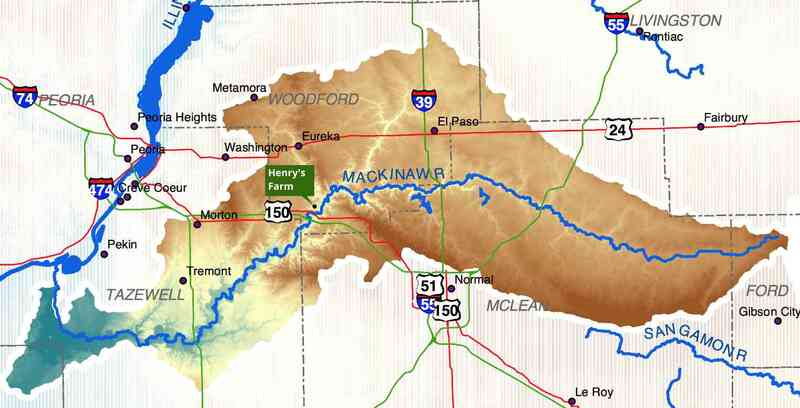 Her home on the Mackinaw River attracts eagles and other feathered visitors. 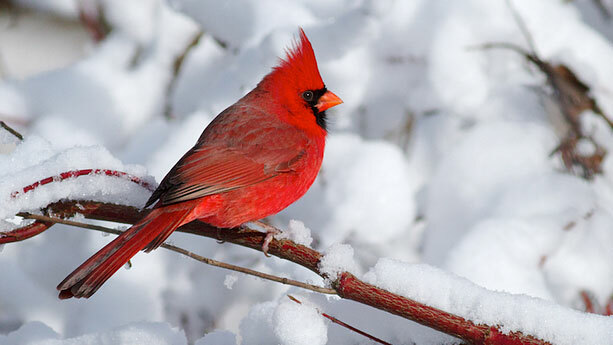 Enjoy stories and photos with us as we go on birding adventures with Mary Jo! 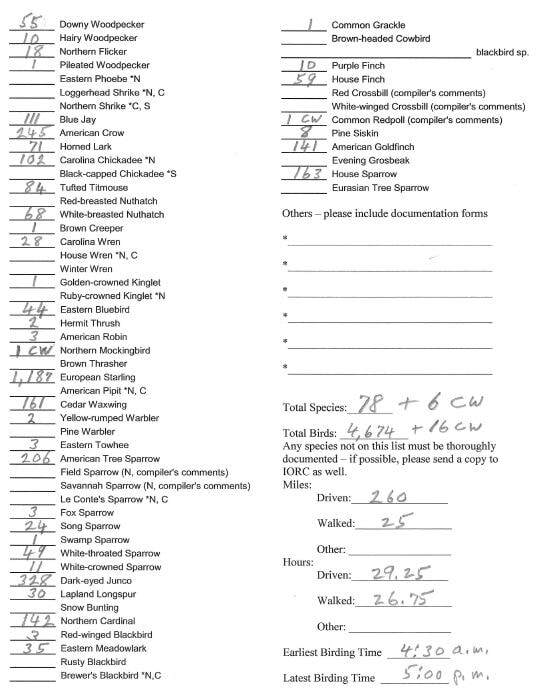 The 2017 Christmas Bird Count results! Ron Bradley will be leading group bird walks at Lake Charleston again this fall, starting November 17! 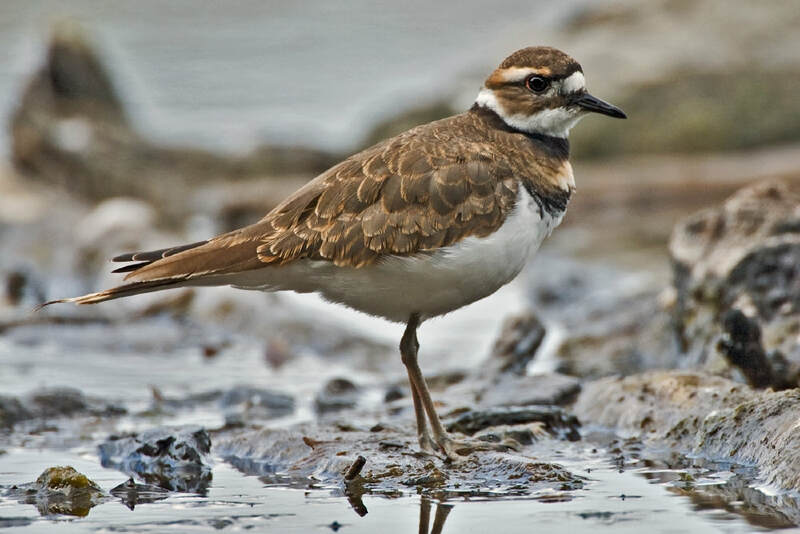 Walks focus on birds on and off the water, with a spotting scope used to give up-close views when possible. Meet by the dam at 8am! This walk will repeat every Friday morning until announced otherwise! Anyone with an interest in birds is welcome to join us on the walk! The lake area is typically colder and windier than in town. Long-underwear and full winter gear are recommended for your comfort. We hope all of our members can attend, and encourage guests and brand new attendees! October 31 Meeting @ 6pm: We're visiting South Africa! 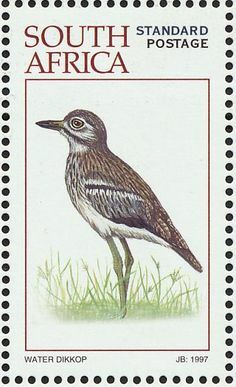 "The Birds and Wildlife of South Africa". Part 1 of 2 - The Western Cape Region. (Look forward to "Part 2 of 2 - The Great Wildlife Reserves of the East" later down the road!) These photos of birds and more will transport us across the world! 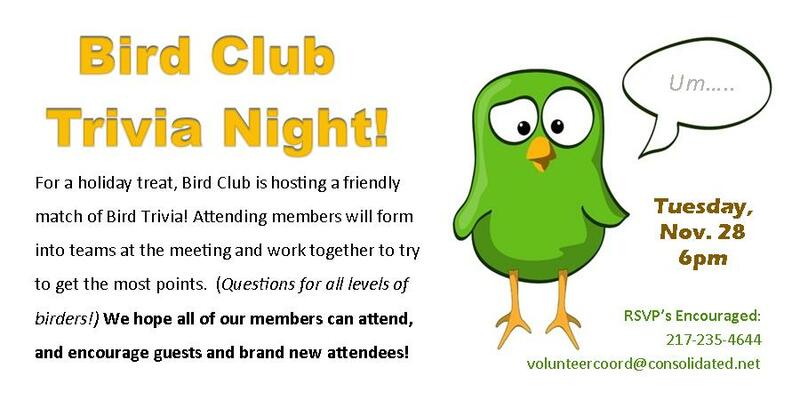 September Bird Club: early mtg at 5pm! The group will hit the Douglas-Hart trails for a slow, easy-walking birding foray! 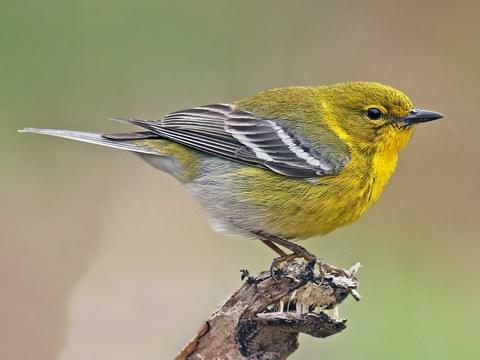 We hope to see fall migrating warblers, as well as some typical forest and prairie species. August Meeting: Owls & Nightjars! We'll welcome guest speaker Tara Beveroth, Avian Researcher and Monitoring Coordinator for the Illinois Natural History Survey. Tara coordinates the MOON (Monitoring of Owls and Nightjars) Illinois program, and will be speaking to us about the value and results of the program thus far. 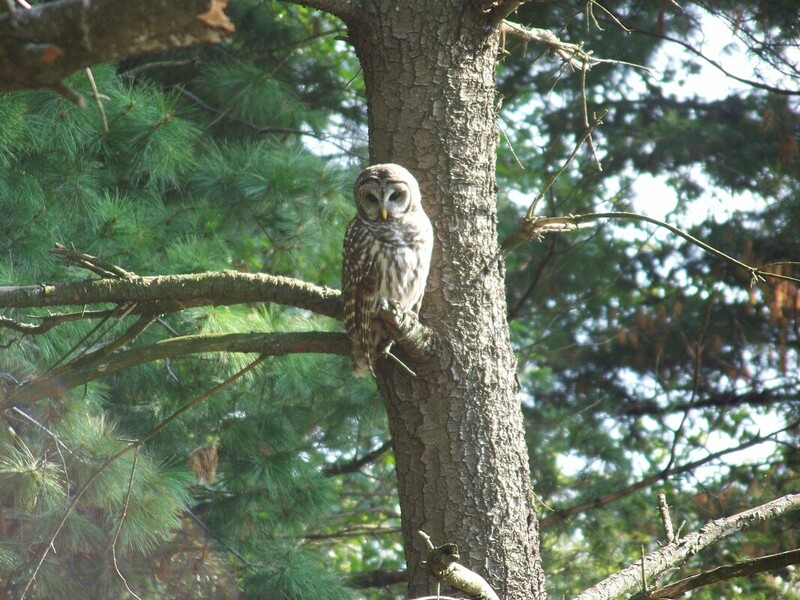 [From the MOON webpage:] "In the spring of 2008 Monitoring of Owls and Nightjars, MOON, in Illinois was initiated. 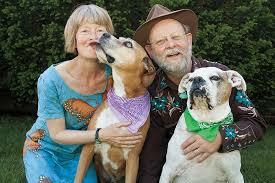 MOON is a volunteer based program that occurs throughout the state of Illinois." This summer, Bird Club members will have the opportunity to join us in monitoring our route near Lake Shelbyville, which we adopted in 2016.